Queen of all New Zealand cities! 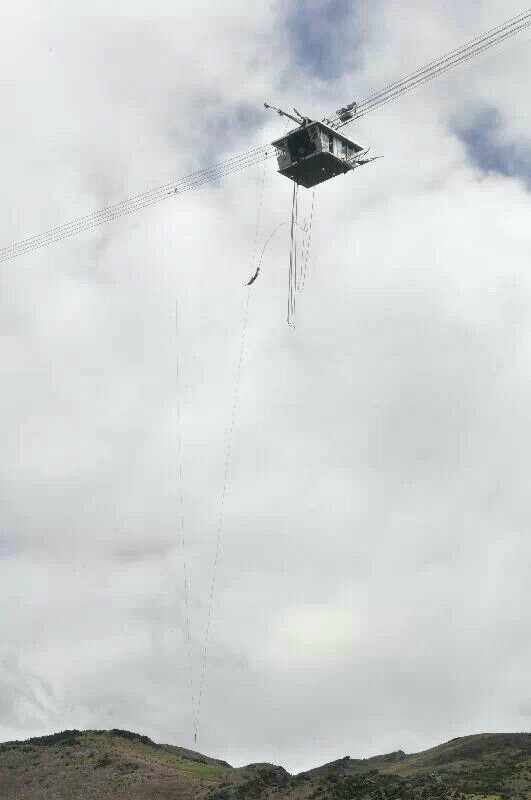 For one, you have the breathtaking views of the massive blue lake and the gigantic surrounding mountains. 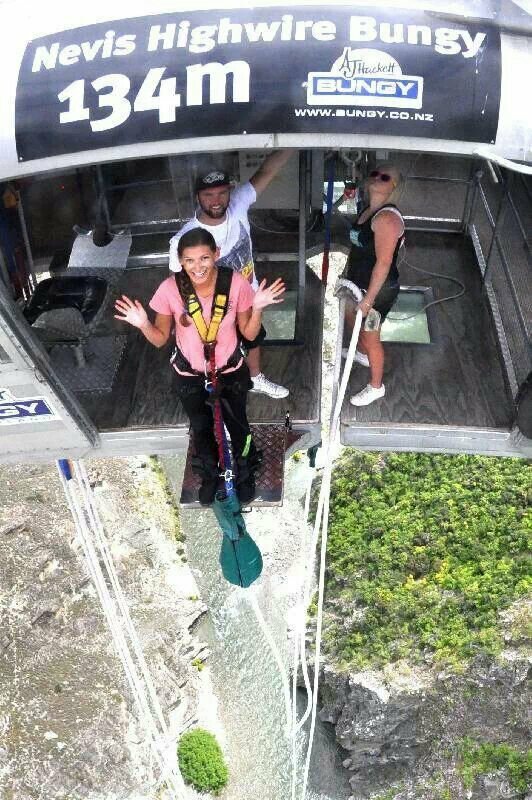 There’s also tons of thrilling activities that will get your heart pumping and make your life flash before your eyes. The bus ride from Franz Josph Glacier to Queenstown was absolutely breath taking. 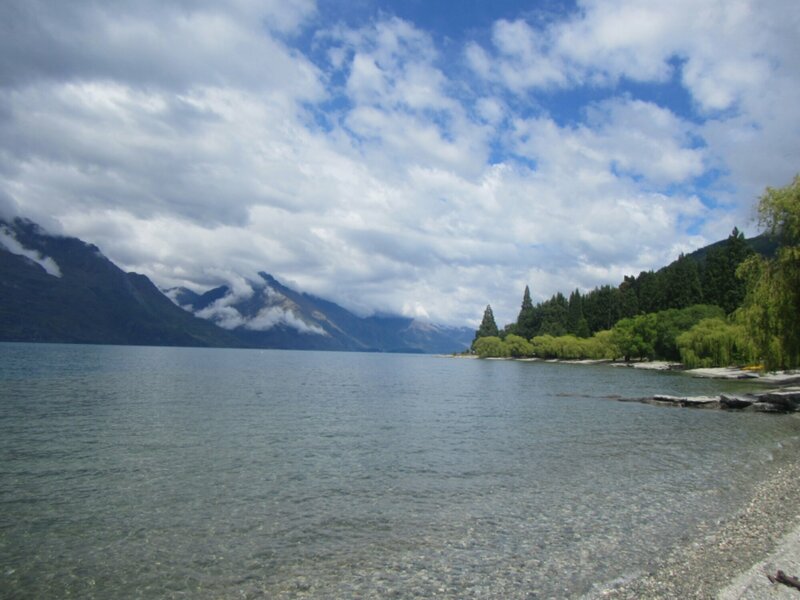 Lake Wakatipu is right where Queenstown is and Lake Wanaka was one the way there, they are absolutely huge! They were carved out by ancient glaciers. I went to get Mexicanish food with my friend Morgan, from North Carolina whom I met in Rotorua. Maragitas were ok, but made me miss Roger’s homemade Margie’s! We went out for a couple of drinks and a game of pool with 2 Brits. 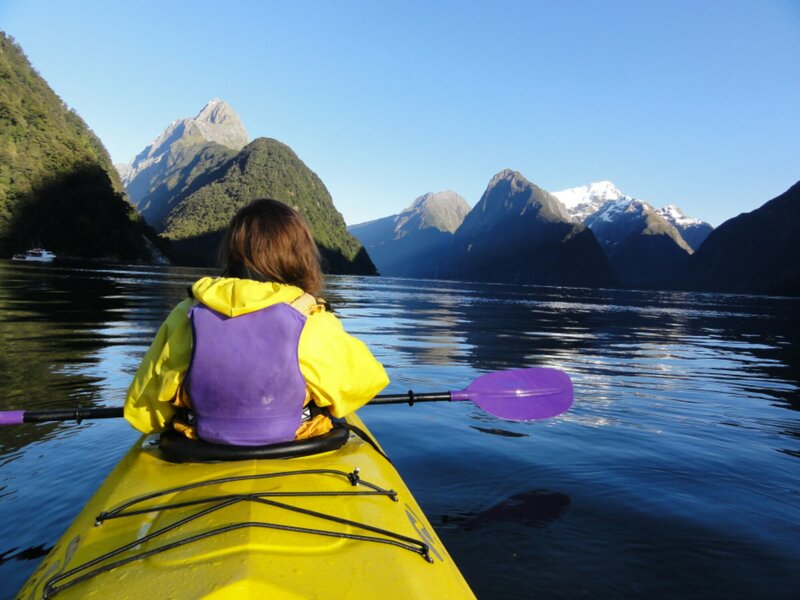 Early the next morning I headed to Milford Sound. I was sad to leave so soon, but I’d be back soon. The bus ride there was perfect because the bus driver stopped at some points so we could marvel at the mountains, river or waterfall. I stayed at the Milford Lodge which is right along the river. Now for the reason I came to Milford, to kayak on the Friod. 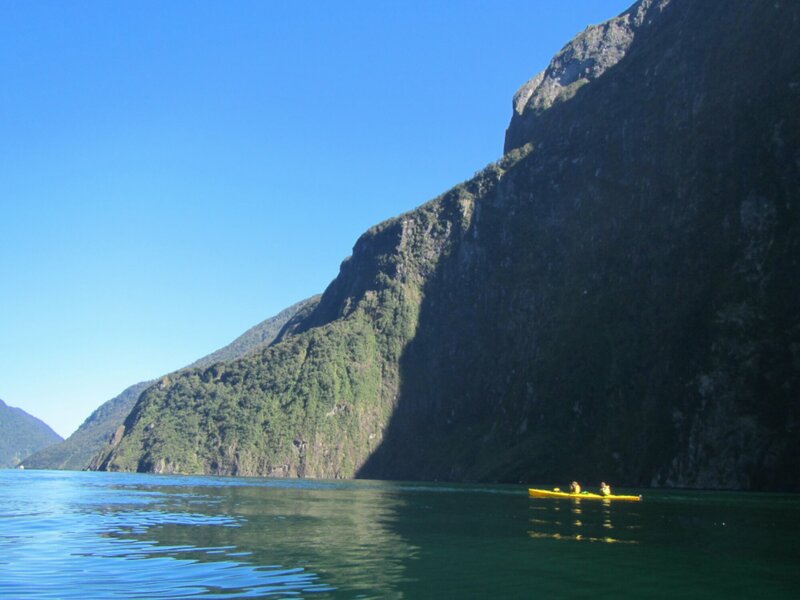 That’s right it isn’t a sound it is a fiord because it was carved out by a glacier which in contrast, a sound is carved out by running waters, like rivers. I went with Rosco’s and it was a great experience. 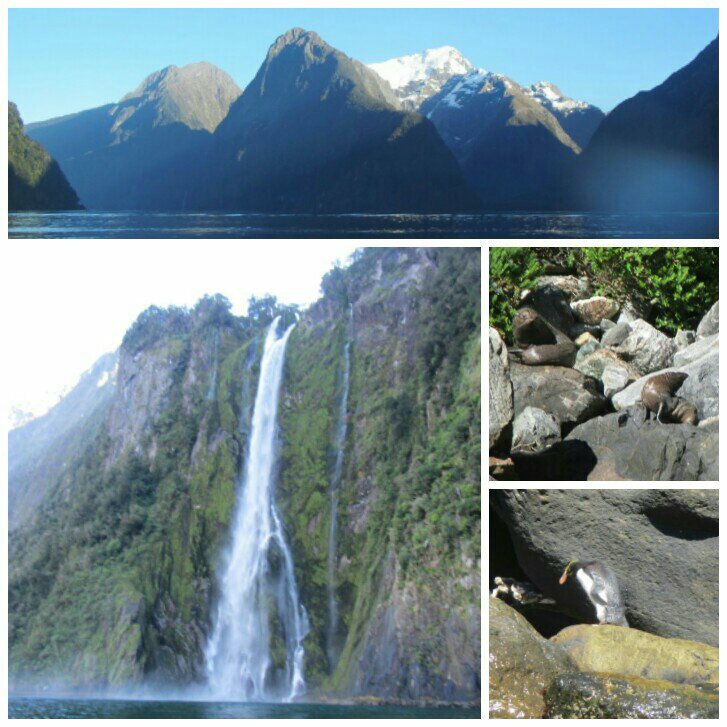 We saw tons of NZ fur seals, Fiord Crested Penguins, and a whale! Amazing! 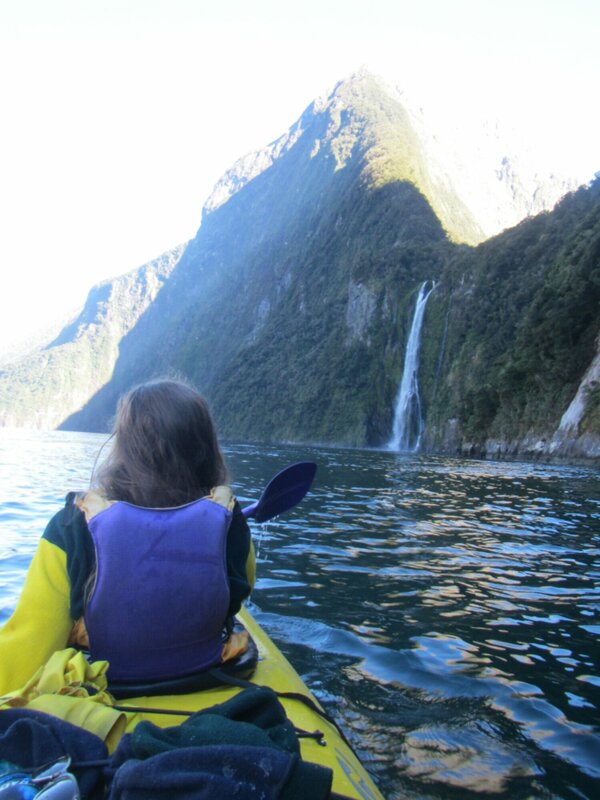 The fiord has tons of waterfalls on the way to our destination, the Tasman Sea. 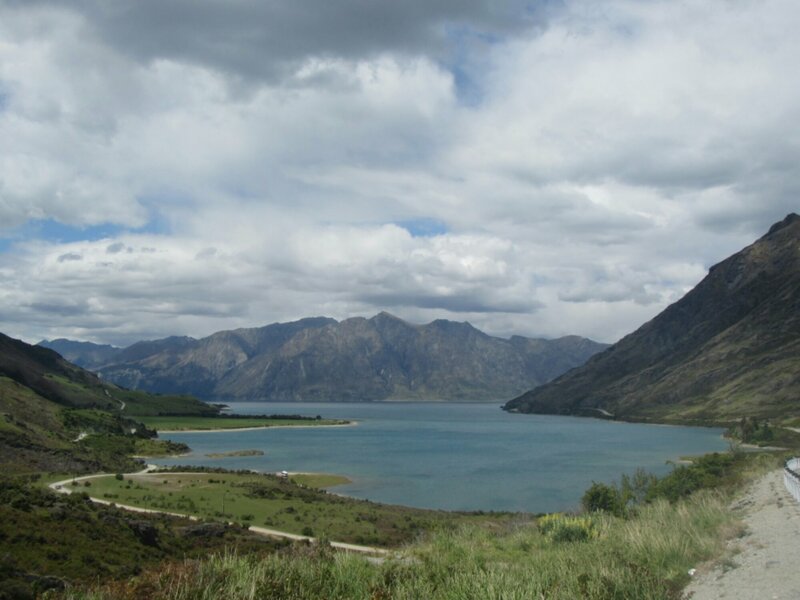 I was pooped after and had to catch a bus back to my beloved Queenstown. 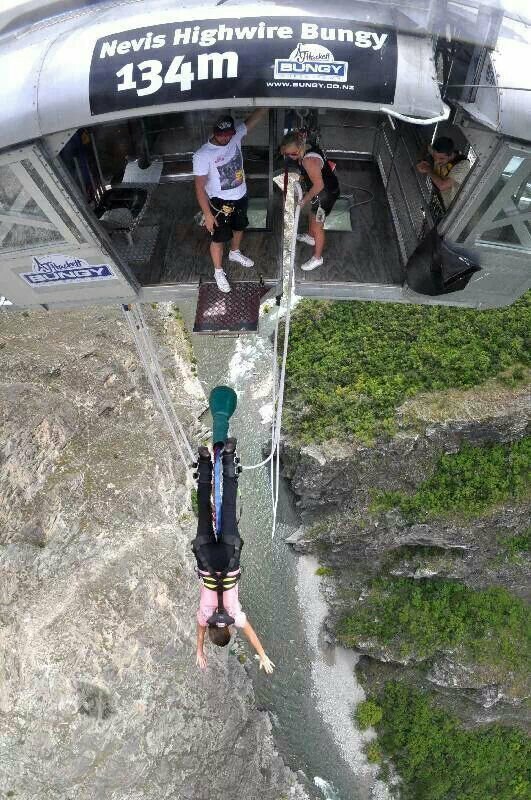 I went Bungy jumping at the Nevis, which is 134 meters high. I have never had that kind of thrill. After, you feel like you can do anything. Run a marathon, cure cancer. Unfortunately I didn’t do either. 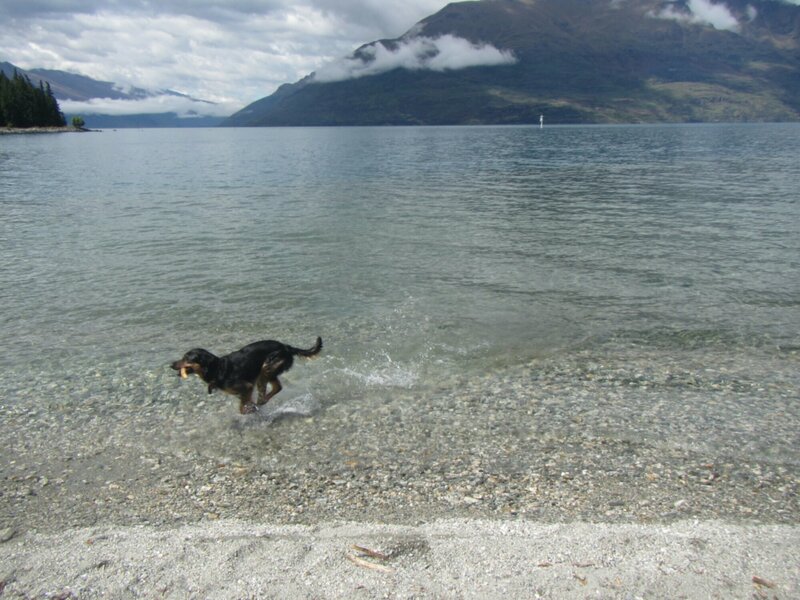 On my last full day I walked to sunshine bay and put my feet in the water. Very chilly. Then went out with some friends from the hostel. Ended the night with Fergburger. So good. That concludes my 7 month journey. Off to grab one last minced cheese pie and then catch a flight back to Los Angeles!